Although shops and supermarkets had launched various promotional programs prior to Tet, now only 20 days later after the festive season is over, they continue to offer great bargains to stir consumption. In most markets, only fresh food items are being consumed at a vibrant pace but other sectors are still seeing low purchase power, although prices are down compared to the same period last year. Prices of essential food items have edged down to half compared to before Tet. In wholesale markets, commodities are in great abundance. 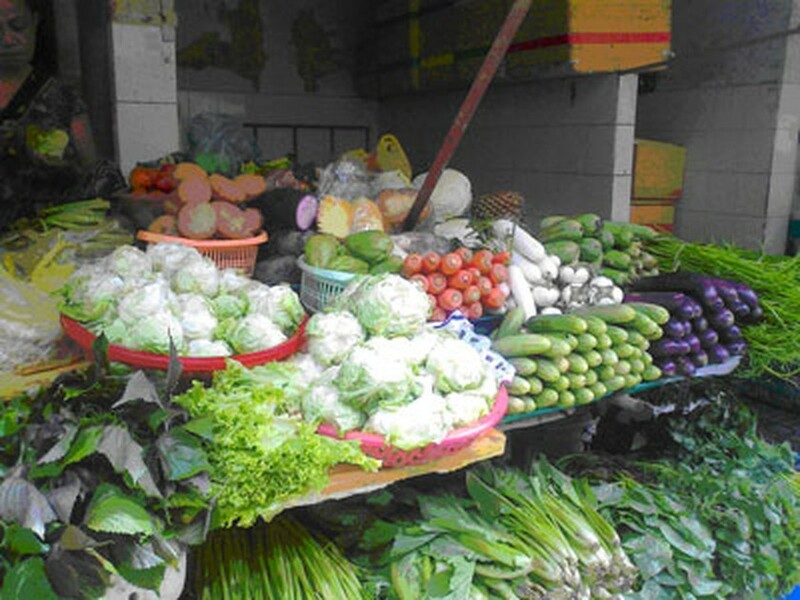 Around 3,500 tons of vegetables and fruits are transported to Thu Duc Market and prices have remained stable. Only a few commodities have been hiked by 10 percent, as this time is Lunar January for vegetarians and prayer worship. Even fashion shops opened early after Tet. Earlier, fashion shop owners opened at will, but as Ms. Huyen, an owner of a fashion shop on Xo Viet Nghe Tinh Street in Binh Thanh District said, purchase power is very low and hence she had to open the shop early to retain old customers and get new ones. Supermarkets and shops are offering good discounts for International Women's Day (March 8). 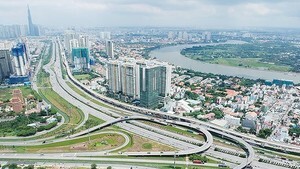 Saigon Co.op will reduce by 50 percent price of 1,000 fashion items. In addition, the supermarket will lower price of more than 3,000 products including beauty and skincare products as well as kitchen appliances. Big C supermarket has followed suit with a ‘Ton Vinh Ve Dep Viet’ (Honor Vietnamese Beauty) program. Enterprises are complaining of the low purchase power. An owner of a construction material store said that turnover in last two weeks was around VND7 million (US$335) and no contract has been signed. Low purchase power is not only for enterprises in the construction material sector but also garments and textiles, shoes and eye glasses. Nguyen Thanh Nhan, director of Co.opMart, said consumers are tightening their purse strings by selecting only essential daily commodities.